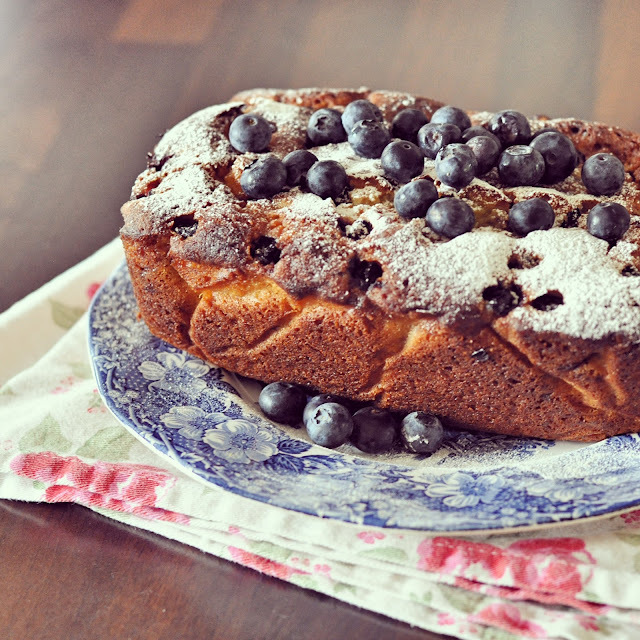 I've dusted off the cobwebs on an old recipe, this lemon and blueberry yogurt loaf I made for Onken's #OnkenTips campaign. The loaf is fabulously light and fresh, with the help of a quick squeeze of lemon juice when pulled from the oven. So far I haven't shared any, I've eaten half and stowed the rest in the freezer for emergency cake situations. I received my first Degusta Box in the post this week and can proudly say that there's not much left. I'm thoroughly impressed with everything so far, including delivery notifications and how carefully packed everything was. Each month comes filled with different food items to try and is a great way of topping up with cupboards and trying new things. This June picnic box comes with a variety of soft drinks, snacks, a fruit cider and vodka ice lolly. Stay tuned for a recipe using the coconut sugar; something I've wanted to try out for a while now. Any snacks that come in a handbag friendly form get a thumbs up from me. I recently ordered a mixed box of Pip & Nut nut butter squeeze packs to try after stalking them for a while on Twitter. Their nut butters are completely free from nasties, just nuts, roasted and sprinkled with a little salt. Handy to stow away in your work locker, handbag, car or to take out for a boost mid-run these have certainly come in handy over the last few weeks. 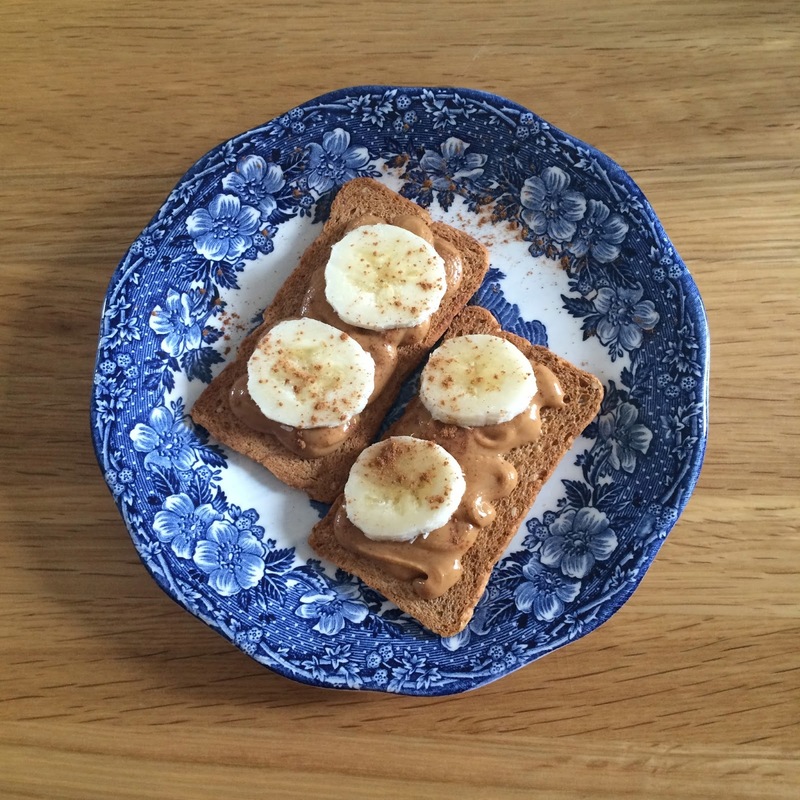 My favourite way to enjoy these have been squeezed over a banana whilst reading my Kindle on the train to work, to dunk apple chunks in whilst watching OINTB curled up on the sofa or drizzled over my porridge to keep me going on night shifts at work. I like making all manner of condiments, most especially chilli jam. 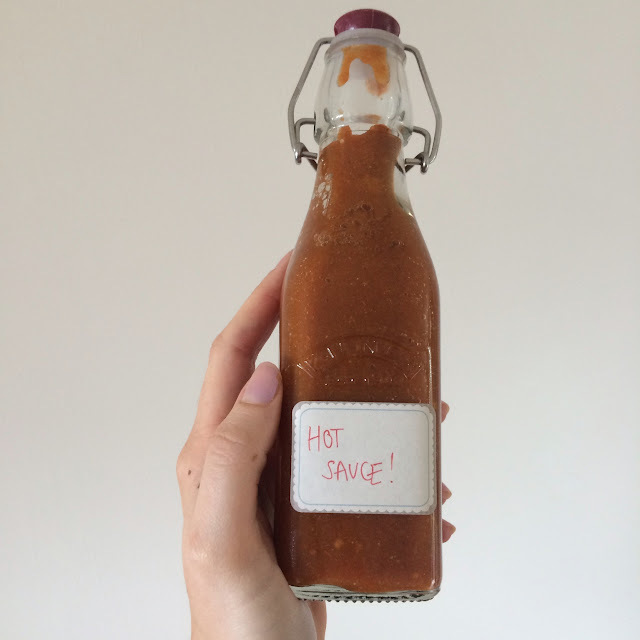 But when I spotted a recipe for extra-hot chilli sauce in Waitrose's June magazine and thought I'd give it a go. The men in my family are hot sauce aficionados, so I altered the quantities and added a larger amount of scotch bonnet chillies to ensure this gave a good kick. 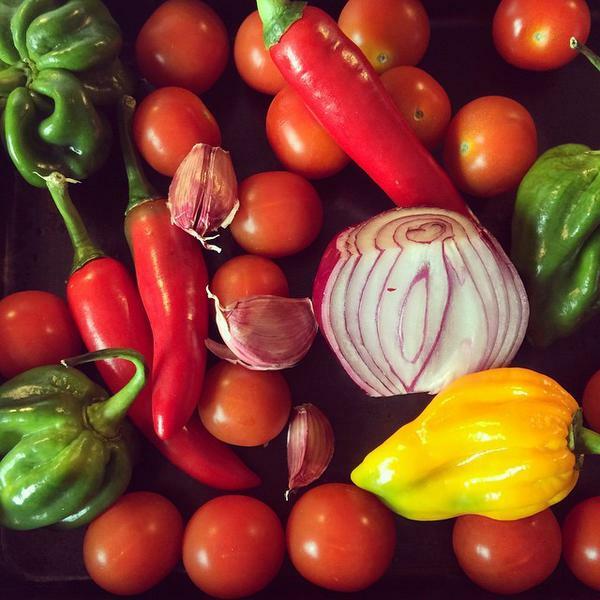 To make this extra-hot sauce, you will need to roast 100g red chillis, 50g scotch bonnets, 250g cherry tomatoes, 3 skin on garlic cloves and 1 halved red onion for 25 minutes. Once roasted, remove from the oven and remove the stalks from the chillies and place into a blender. Squeeze in the garlic and the onion free from skin. Add 6 tbsp water, 4 tbsp red wine vinegar, 1 tbsp dijon mustard and 1 tbsp honey. Blitz for a few minutes until smooth. Be careful when opening up the blender, it'll be hotter than Daenerys' dragon's breath. Pour into spare jam jars or bottles. 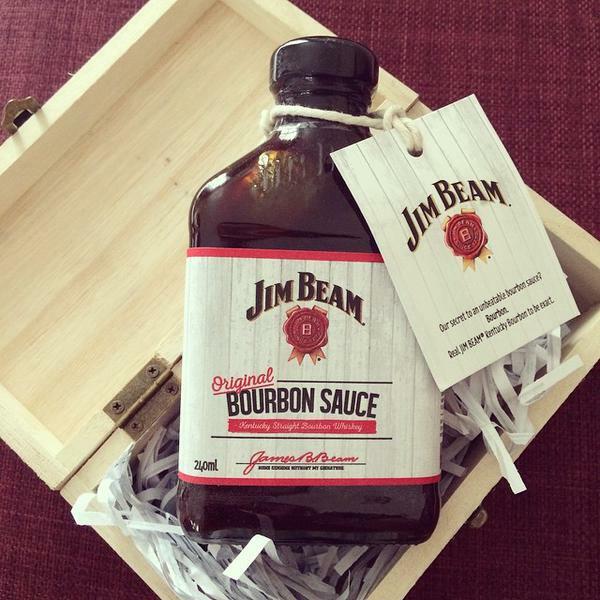 To follow up from last week's post, that dreamy Jim Beam bourbon BBQ sauce is available to buy in Sainsbury's stores from this week. After using most of the jar in my BBQ shredded chicken sandwiches, I've used the dregs to stir through some baked beans for a little mix up. It tastes great! If you're into eating out, and you haven't already, you must download the Zomato app. Its a great way of being able to see reviews for nearby restaurants and you can even upload your own reviews and photos. I love being able to follow friends and to have a nose at where they've been and what they chose on menus! The app itself is seamless and super easy to use. Check out where I've been eating, here. I'm genuinely intrigued and looking forward to getting some fixing and organising done with a pack that was sent to me to try. Essentially, its described as play dough for adults. Its a material that dries and sets firm so you can use it to organise your kitchen knives or to fix wonky drawers. So far I've used some to stick a hook up for tea towels and its super strong. I'm looking forward to taking some inspiration from their suggested kitchen hacks as well and will report back! 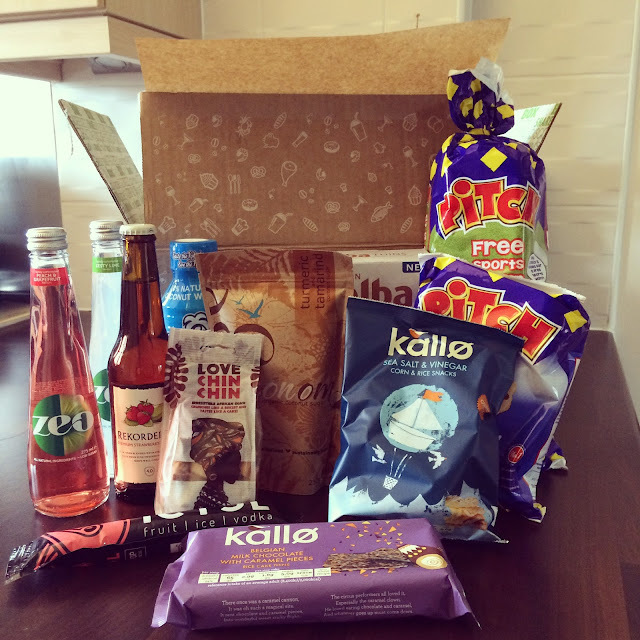 Stay tuned, I have a giveaway coming up for one reader to win next month's box. Or, use the code '98VWM' to get £3 off which will last until the end of October. Items marked with an * were sent to me to try out. I have not been paid for any posts and, as always, all views are my own. Can I just say I love Pitch Brioche, it is my favourite childhood snack ever. Can't wait to see what you do with the coconut sugar! The loaf looks delicious Sophie! Thank God...someone else who agrees there's such a thing as an "emergency cake situation."